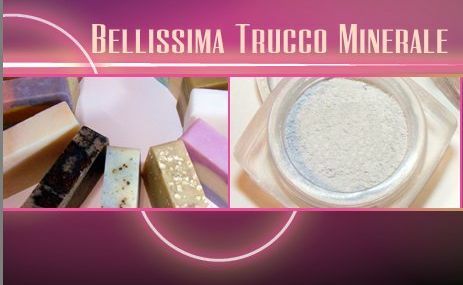 Go here and fill out the form for 5 free mineral makeup samples from Bellissima Trucco Minerale. You can make special requests. If not, they will send you one sample each of: Foundation, Concealer, Mineral Veil, Blush & Bronzer.US only.